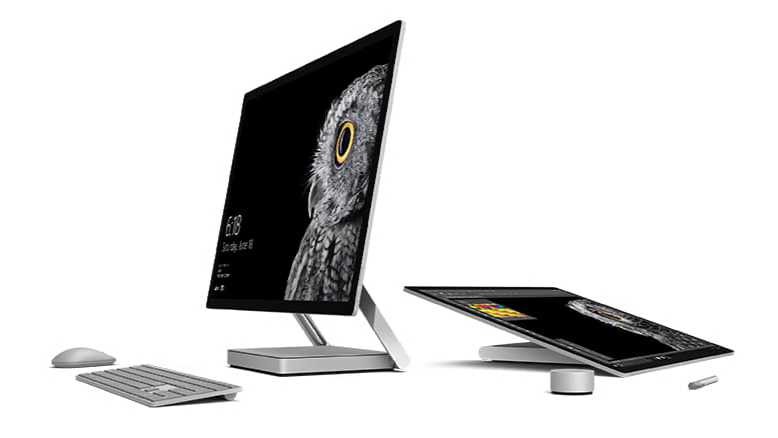 Microsoft is now rolling out its first firmware update for the Surface Studio. The new firmware update version number is 117.1394.768.0. NVIDIA driver update for NVIDIA GeForce GTX 980M (applicable to i7 platform devices) – 21.21.13.7620 – Reduces time to wake from sleep and improves compatibility with the latest games. 21.21.13.7620 – Reduces time to wake from sleep and improves compatibility with the latest games. Microsoft – Firmware Surface UEFI – 117.1394.768.0 – Improves time to wake up from sleep and speech recognition accuracy. Intel(R) Corporation driver update for Intel(R) Smart Sound Technology (Intel(R) SST) OED – 8.20.0.968 – Improves reliability of Skype call audio and notification alerts. Intel(R) Corporation driver update for Intel(R) Smart Sound Technology (Intel(R) SST) Audio Controller – 8.20.0.968 – Improves reliability of Skype call audio and notification alerts. Intel(R) Corporation driver update for Intel(R) Ethernet Connection (2) l219-LM – 12.15.23.8 – Improves Ethernet connection stability.